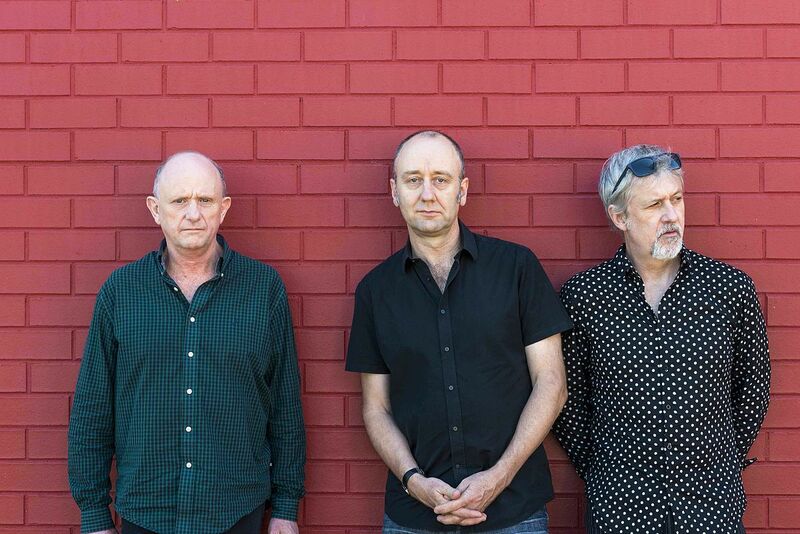 The Necks are an experimental jazz trio from Sydney, Australia, comprising Chris Abrahams on piano and Hammond organ, Tony Buck on drums, percussion and electric guitar and Lloyd Swanton on bass guitar and double bass. The band plays improvisational pieces of up to an hour in length that explore the development and demise of repeating musical figures. Typically a live performance will begin very quietly with one of the musicians playing a simple figure. One by one, the other two will join with their own contributions, all three players independent yet intertwined. As the ‘piece’ builds through subtle micro-changes, the interaction of their instruments creates layers of harmonics and prismatic washes of sound that lead some to the appellation ‘trance jazz’. Instant by instant, their music seems driven not so much by the convention of cause and effect, but by the ‘insistent demand of the moment’. 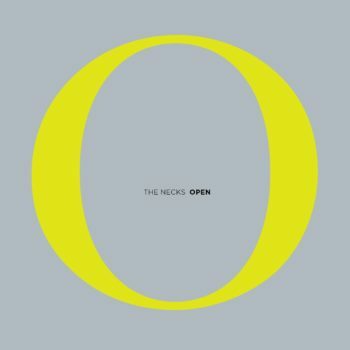 Consequently their live performances can be challenging for those expecting a conventional musical experience, as the Necks’ music may remain in a seemingly interminable ‘holding pattern’ until, paradoxically, sufficient momentum has built up for a break-out into the next phase of development. 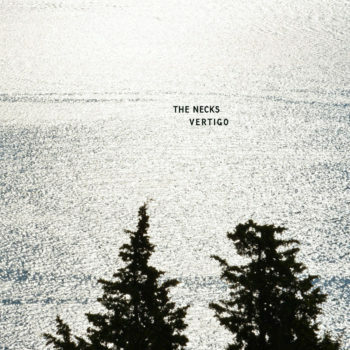 The Necks are also well known in Europe. Their soundtrack for The Boys was nominated for ARIA Best Soundtrack Album, AFI Best Musical Score andAustralian Guild of Screen Composers Award. They have also recorded soundtracks for What’s The Deal? (1997) and In the Mind of the Architect (three one-hourABC-TV documentaries, 2000). Venues played in Sydney include The Basement, the Harbourside Brasserie, and the Vanguard in Newtown. A performance at the Sydney Opera House in 2003 was interrupted by the venue management due to a minor technical problem, to the obvious dissatisfaction of band and audience. In Melbourne, they have played numerous times at The Corner Hotel in Richmond. In 2006 the Necks played at the Melbourne Town Hall with Abrahams playing the pipe organ instead of piano. Unfortunately a hard drive failure meant the recording of that performance was also interrupted, much to the dismay of the band. They have also played as a supporting band for the experimental rock band Swans, for the Australian part of their 2010/2011 tour.